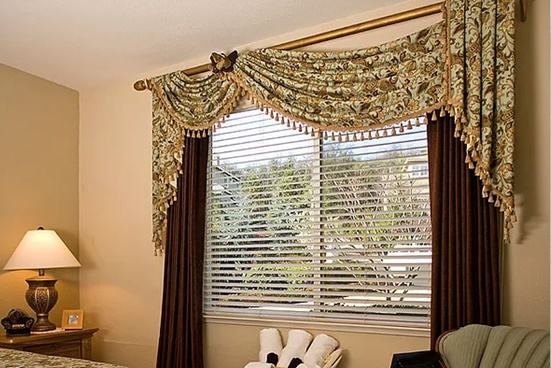 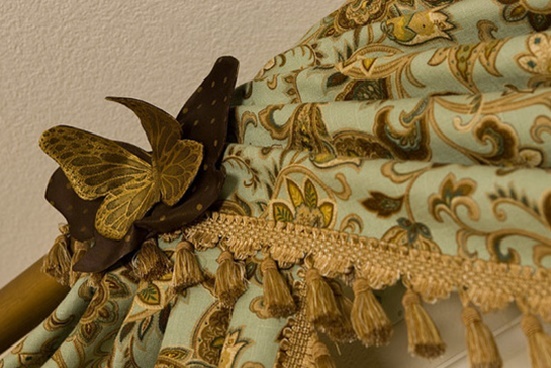 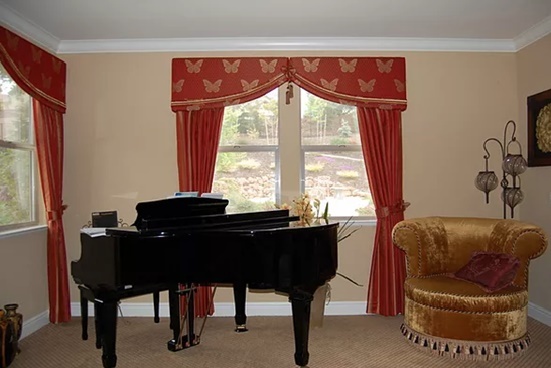 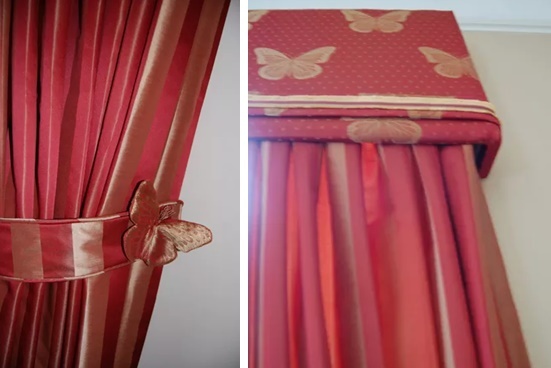 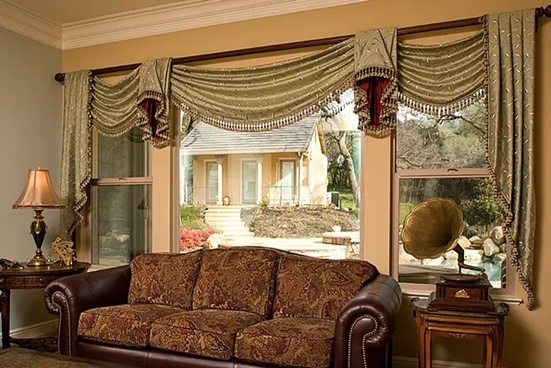 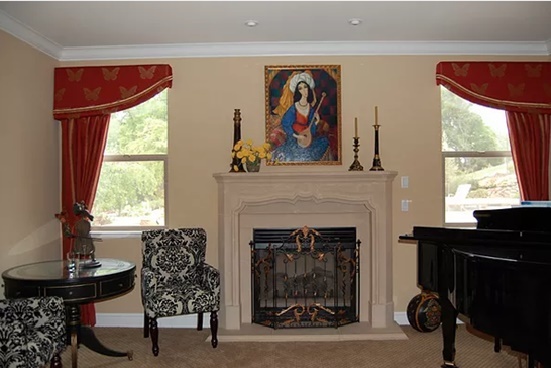 Home Fashion Designs™ has everything you need as per your distinct taste and style when you are looking for custom draperies in El Dorado Hills, CA. 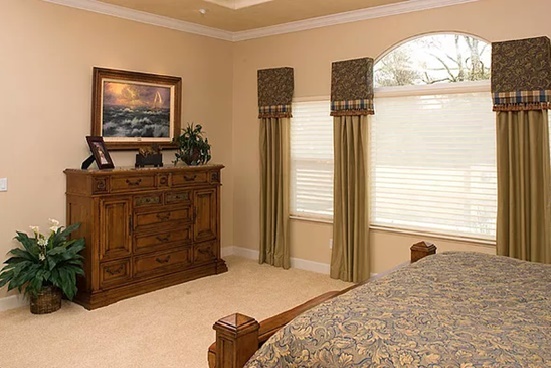 Send us your room photo for an online consultation, where we will go through what you want and what is best for the room’s décor. 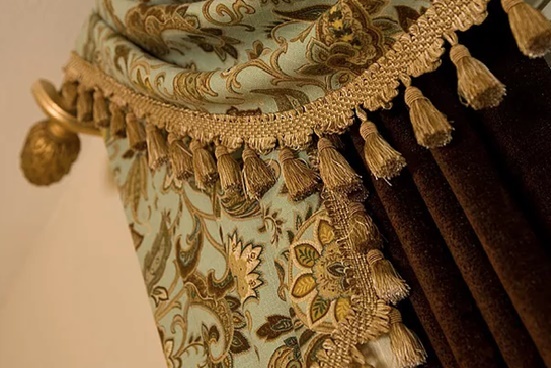 We will help you choose the fabric, what color, style, pattern and any accessories you may want.